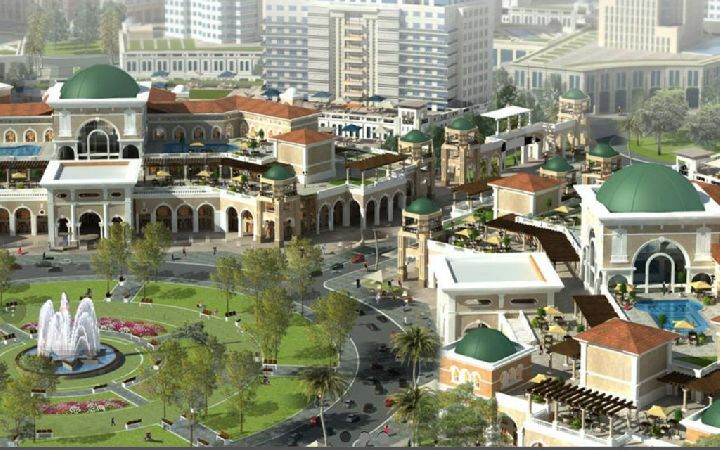 New Cairo City-5 th Settlement. 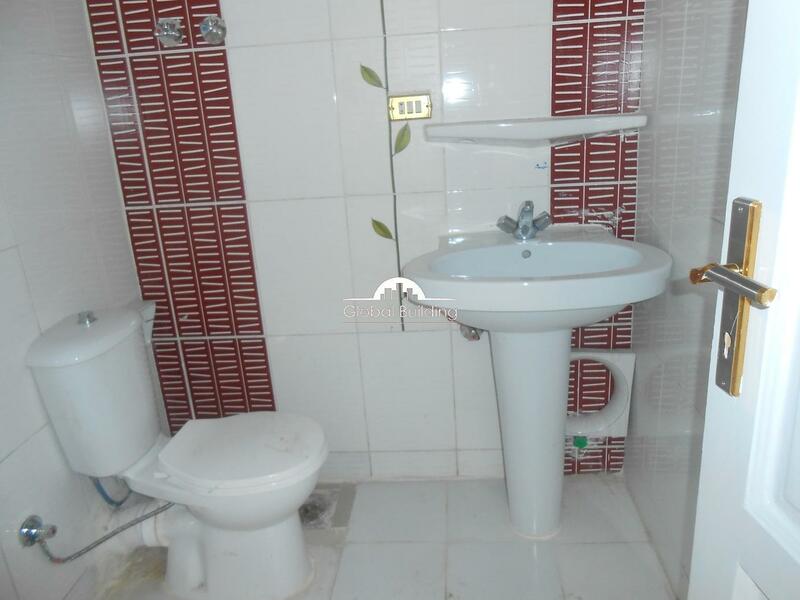 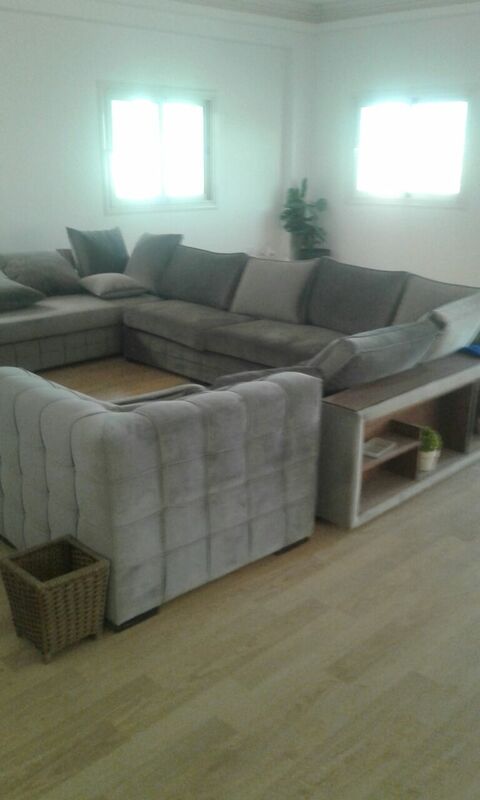 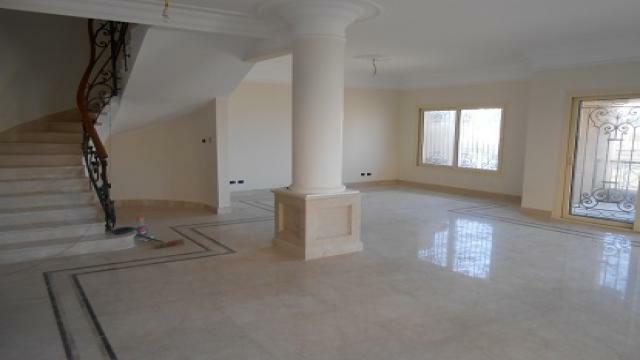 Furnished apartment for rent, Choueif .. 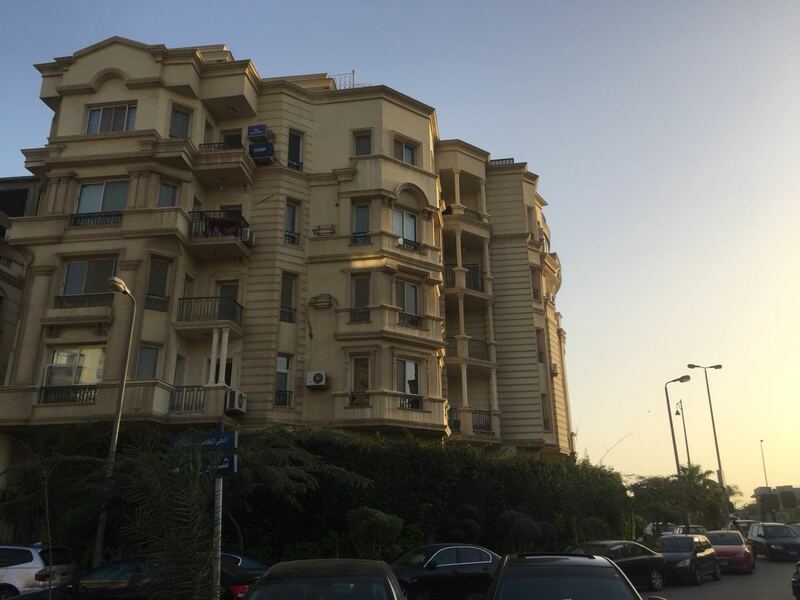 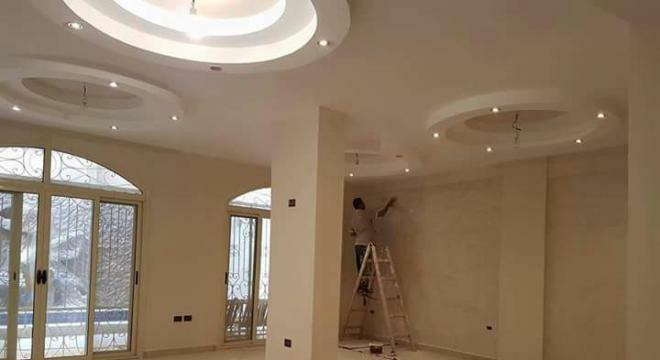 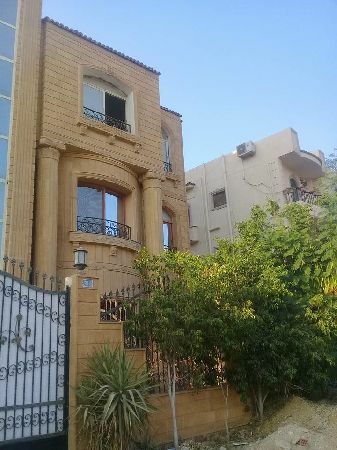 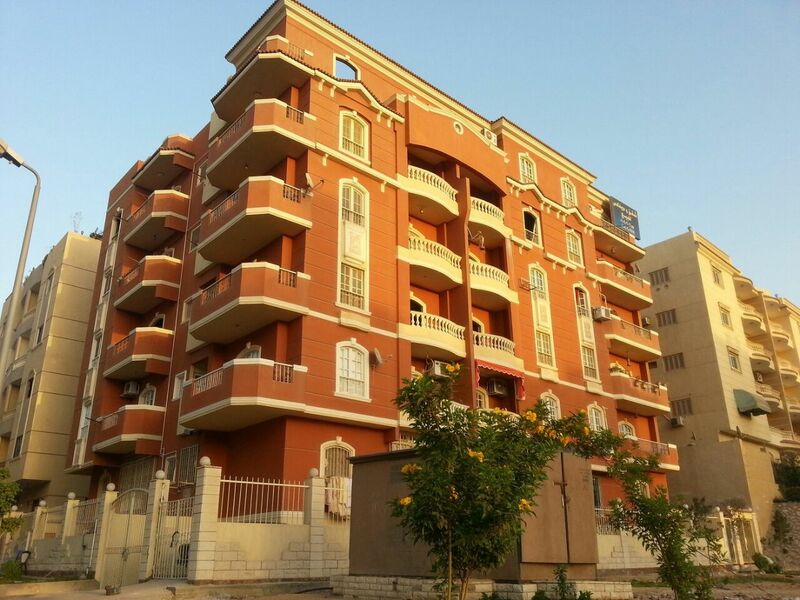 Apartment for rent, New Cairo city, Fifth Compound, Compound Durrat Cairo..